It’s game day in Arizona and don’t you dare show up without the right gear! 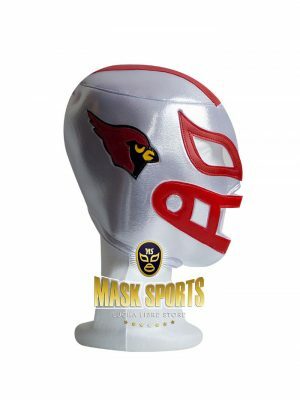 The Arizona Cardinals count on their 12th man, and you’ll look the part with a team jersey and this Arizona Cardinals fan kid mask. After all, you are a true football fan! 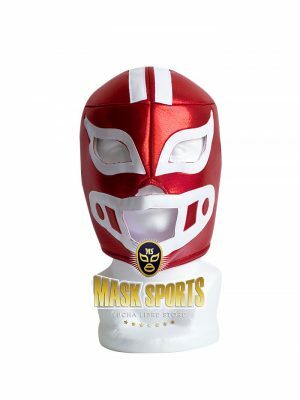 NFL Arizona Cardinals fan kid mask. It’s game day in Baltimore and don’t you dare show up without the right gear! 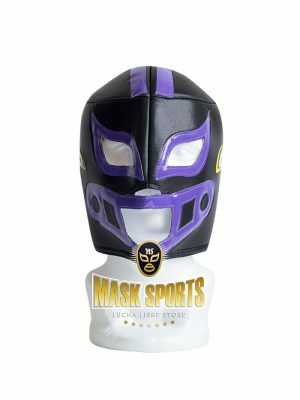 The Baltimore Ravens count on their 12th man, and you’ll look the part with a team jersey and this Baltimore Ravens Fan Adult Mask. After all, you are a true football fan! 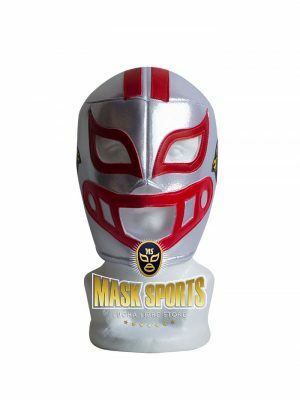 Support your favorite team with the amazing foam helmet mask! 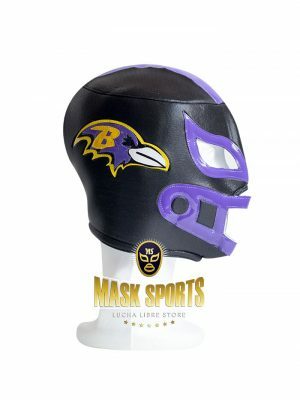 NFL Baltimore Ravens Fan Adult Mask. It’s game day in Baltimore and don’t you dare show up without the right gear! The Baltimore Ravens count on their 12th man, and you’ll look the part with a team jersey and this Baltimore Ravens fan kid mask. After all, you are a true football fan! NFL Baltimore Ravens fan kid mask. It’s game day in Buffalo and don’t you dare show up without the right gear! 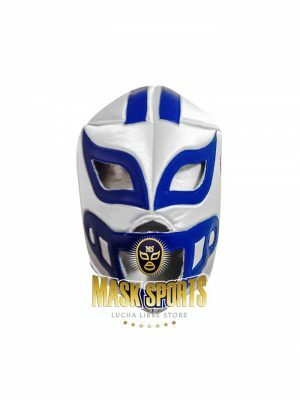 The Buffalo Bills count on their 12th man, and you’ll look the part with a team jersey and this Buffalo Bills Fan Adult Mask. After all, you are a true football fan! 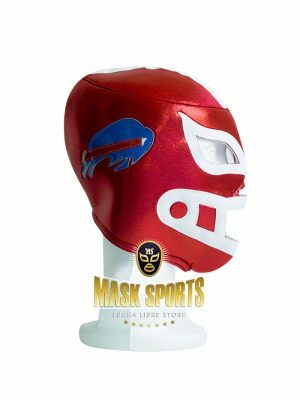 NFL Buffalo Bills Fan Adult Mask. It’s game day in Buffalo and don’t you dare show up without the right gear! 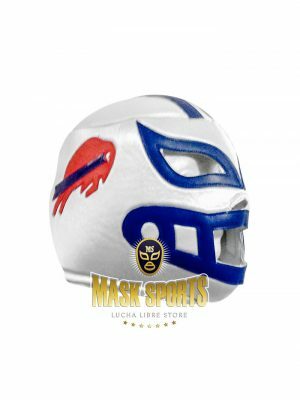 The Buffalo Bills count on their 12th man, and you’ll look the part with a team jersey and this Buffalo Bills fan kid mask. After all, you are a true football fan! NFL Buffalo Bills fan kid mask. 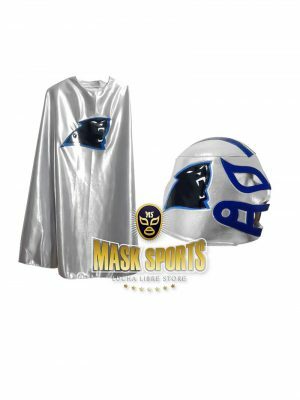 NFL Buffalo Bills White Fan Adult Mask. It’s game day in Buffalo and don’t you dare show up without the right gear! The Buffalo Bills count on their 12th man, and you’ll look the part with a team jersey and this Buffalo Bills White Fan Kid Mask. After all, you are a true football fan! NFL Buffalo Bills White Fan Kid Mask. It’s game day in Carolina and don’t you dare show up without the right gear! The Carolina Panthers count on their 12th man, and you’ll look the part with a team jersey and this Carolina Panthers Fan Adult Cape. After all, you are a true football fan! NFL Carolina Panthers Fan Adult Cape. It’s game day in Carolina and don’t you dare show up without the right gear! 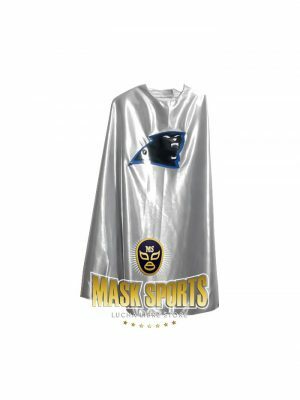 The Carolina Panthers count on their 12th man, and you’ll look the part with a team jersey and this Carolina Panthers Fan Adult Mask. After all, you are a true football fan! 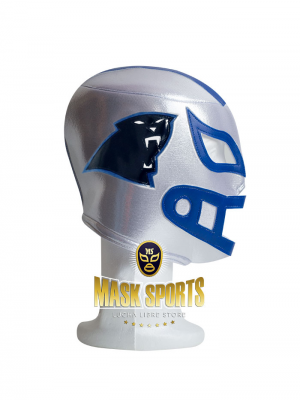 NFL Carolina Panthers Fan Adult Mask.